In this suspenseful novel from the #1 "New York Times" bestselling author Mary Higgins Clark, a Manhattan ER doctor is brazenly murdered in front of his young son in a city playground. Five years later, his killer is still at large. From the reigning "Queen of Suspense" comes a fascinating mystery that once again demonstrates a true mastery of the craft that has made her books international bestsellers. 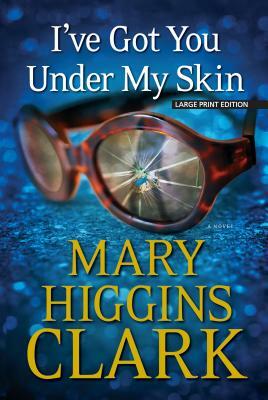 Fast-paced, exciting, and expertly plotted, "I've Got You Under My Skin" is Mary Higgins Clark at her best.